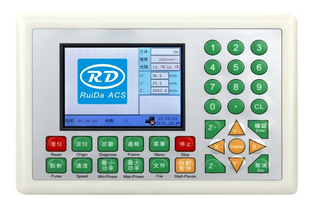 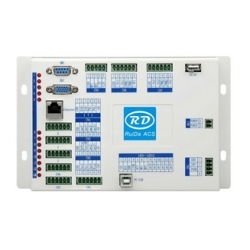 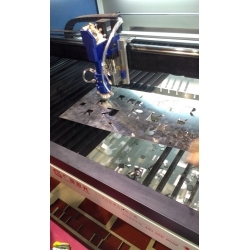 RDC6332M Metal and non-metal laser cutting system is based on the RDC6332M motion controller. 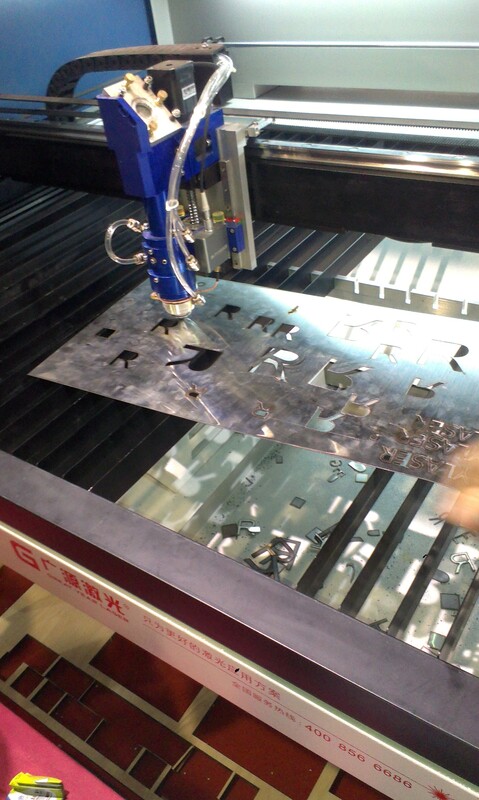 Employed with laser metal techniques, this control system is suitable for non-metal laser cutting and metal laser cutting. 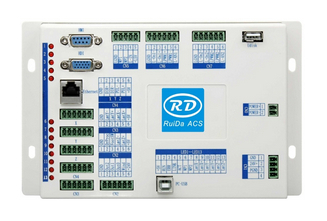 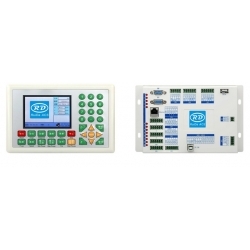 this control system is suitable for non-metal laser cutting and metal laser cutting. 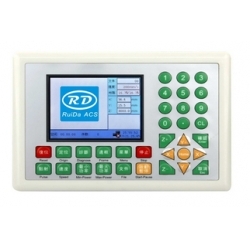 PULSE+DIR for motor control, differential output.